Create a Brand & Business you love at a 5 Star Luxury Retreat. Click to learn more. Even if you’re not one of the over one billion monthly active Facebook users, chances are you’ve heard of this enormous social network. As you might suspect, there’s power in those kind of numbers. When you set up a Facebook Page for your business, you can easily connect with existing customers while also getting in front of a brand new audience. 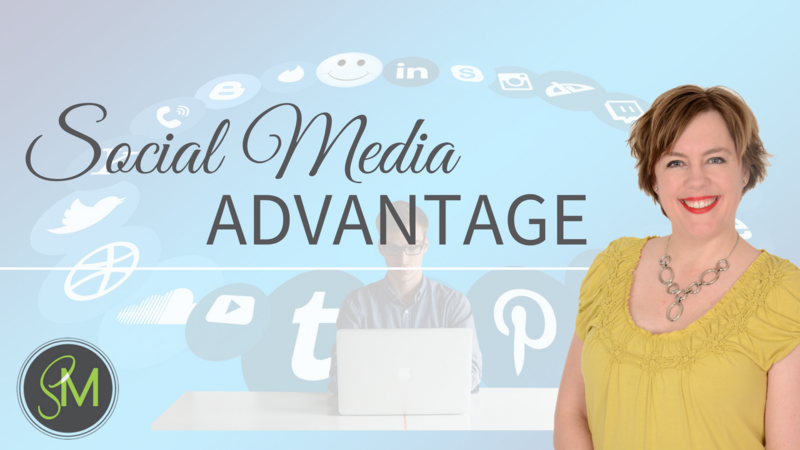 Whether you’re just getting started on Facebook or looking for advice to grow your Facebook Page, the Facebook Advantage can help. Don’t be fooled by its 140 character limit, Twitter is one of the most powerful social media tools for building a targeted audience, engaging with them often, and developing their trust. But first, you have to understand how the platform works. LinkedIn is one of those social networks you may feel a bit unsure about. 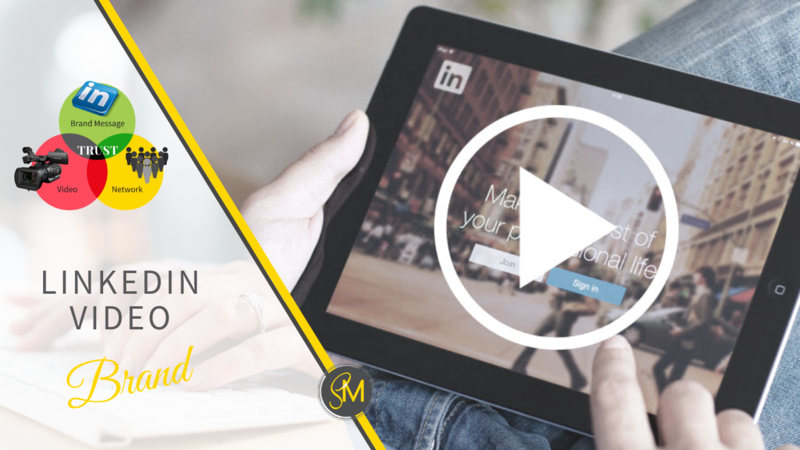 LinkedIn is recognized as "THE" professional social network. It’s a place where people in all industries can go to build relationships with their colleagues & potential customers while demonstrating their experience & expertise. Taking, editing, and sharing pictures and videos has never been easier than with Instagram. Primarily a mobile platform, Instagram helps you capture moments when you’re out and about or at an event. Instagram is also one of the fastest growing social networks, where brands can share photos and engage with their biggest fans. Are you looking to up your Social Media game with these in-depth courses on the basics. Review the basics, learn some new tricks to stay organized and make your profiles stand out from the crowd. Facebook, Twitter, LinkedIn and Instagram are the top 4 Social Media platforms and to stand out, you need to understand how they work. Through these courses, I help you understand how to use the platforms, why these channels make sense for your business, what a complete profile looks like and strategies behind the technology. 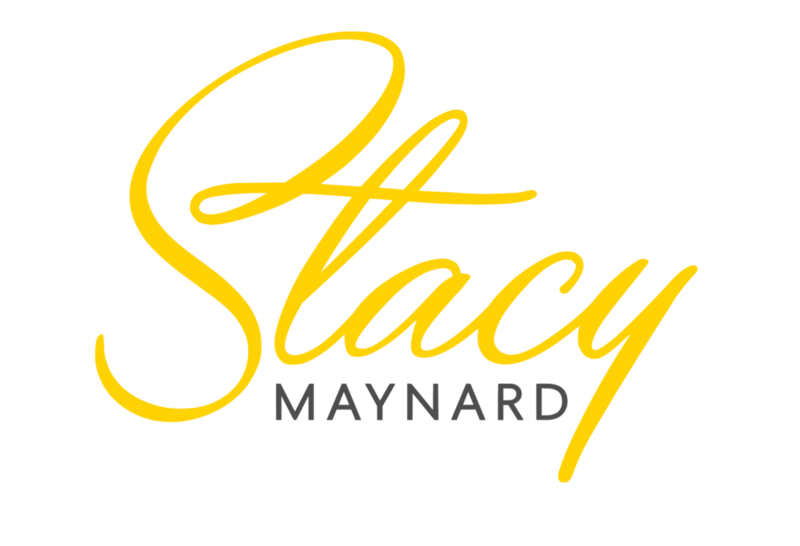 Join me for Social Media 101 and get on the Social Media path to success. Bring your brand into your videos.